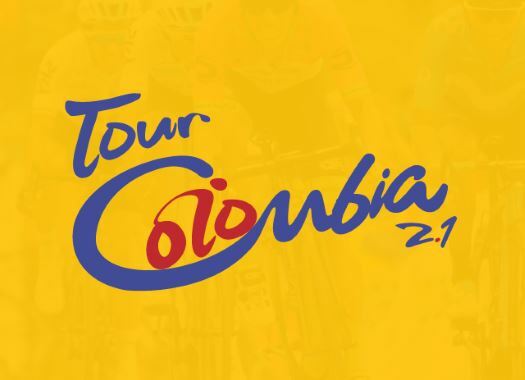 Team Sky's riders like Chris Froome, Tao Geoghegan Hart and Egan Bernal, as well as Movistar's Marc Soler will combine their participation at the Tour Colombia with altitude training for the 2019 season. Along with Froome, Geoghegan Hart and Bernal, Ivan Ramiro Sosa, Jonathan Castroviejo, Jhonatan Narvaez and Sebastian Henao will form Team Sky's roster for the Colombian 2.1. race. The rider will take advantage of the Colombian terrain to also do some training ahead of the European 2019 season. "It is a pleasure being here," said Froome at his arrival to the South American country. "I was here for a few days last year for the Giro de Rigo, I had a fantastic time and now I'm happy to return for the Tour Colombia. I will also do some training to get ready for the upcoming season." Sky's Leonardo Basso and Gianni Moscon are also in Colombia. Though the riders will not start in the race, they will take part in the altitude training with their teammates. Marc Soler is the first Movistar rider to arrive to Colombia and he did so with the objective of doing some recon and also take advantage of the altitude of the roads. "I am very happy about starting this season in Colombia, a country that I didn't know but that I'm looking forward to seeing," the Spaniard commented. "I arrived here with some anticipation so I can train, get to know the country and look forward to the race. In the end, I want to discover a new country and also experience the altitude, also I'd like to be surrounded by the good riders from the country and see the places where they do their training."